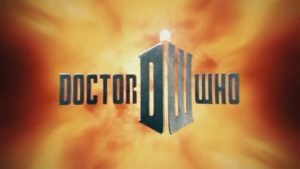 As we prepare to meet the 13th Doctor in this year’s Christmas episode of Doctor Who, I thought I’d re-share a piece I wrote back in 2011 on what I thought were the show’s feminist credentials. I’m hoping that the next series will continue to deliver what I’ve always loved about Who, despite the inevitable whining of man-babies who somehow think their childhood had been “ruined”. Doctor Who returns this Saturday for the second part of the sixth series it has enjoyed since re-launching in 2005. 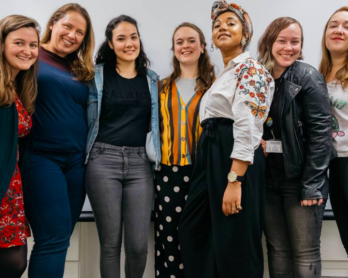 It’s a television programme that has inspired many – kids and adults alike – to a great deal of hoping, dreaming and far far greater fandom than they ever thought possible. It’s a show that escapes reality yet deals with the fantastic in a way that we can all relate to. And, yes, we’ve always liked it because of the crappy monsters and special effects. Whether or not you are a fan of the Doctor, you may now be wondering why he deserves a mention here. Well, let me tell you this…. I think that Doctor Who is very much a feminist show. 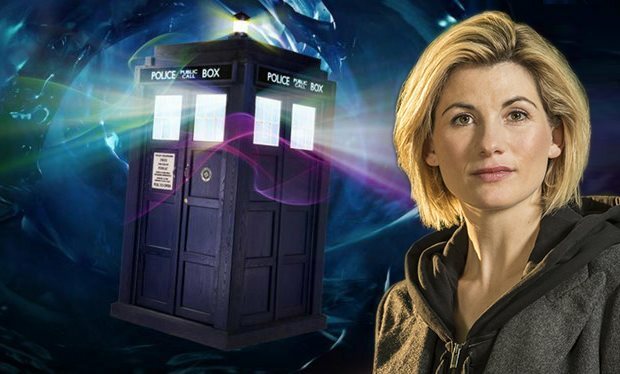 Although the Doctor has, so far, always been male and his companions are most often female, the gender of these characters are somewhat irrelevant when it comes to Getting Things Done. The Doctor is no James Bond or Indiana Jones. He uses intellect, banter and good old-fashioned running away rather than weapons, strength or bravado. In addition, there is nothing to say that regeneration could not leave our Time Lord resembling a human female in the future. This did happen when Joanna Lumley briefly played the part for a Comic Relief spoof in 1999, and there is often speculation about which female actor would be best to play the part. The Doctor is simply a person, albeit an alien one, and so many of the usual tropes just won’t work here. He’s not ‘all knowing’, although he does a very good impression of that most of the time, and quite frequently he doesn’t have a plan. Most adventure stories have a hero who will always stay and fight, but the Doctor knows all too well when it’s time to simply give up and run away. Unlike most shows with a male and a female lead, none of the Doctors and companions have really had a romantic relationship until Rose Tyler, somewhat controversially, declared her love for David Tennant’s Doctor. The companions are usually just someone to hang around with, adding an extra layer of excitement and preventing the boredom of travelling alone. Occasionally they know a fair bit more than he does too. Clearly, no discussion on why Doctor Who is a feminist television programme would be allowed without a mention of the wonderful investigative reporter Sarah-Jane Smith. When the character joined the show in 1973 she was added to give a topical splash of ‘Women’s Lib’, but it took a while for the writers to get the hang of exactly how best to do this. 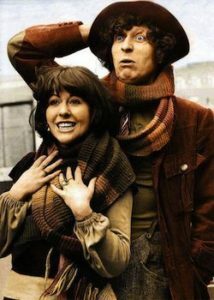 With the help of the actress who played her, the late Elisabeth Sladen, in Tom Baker’s second series as the Doctor Sarah-Jane became a strong, independent character who often worked things out for herself. The writers started to give her some of the lines that had been written for the Doctor and she became more of an equal partner to him, staying on the show for longer than most companions and also returning in 2006 for another adventure. Only the best companions get their own spin-off show, right? Another excellent character who failed to conform to the annoyingly useless stereotype was Ace. Appearing right at the end of the original stretch of Doctor Who series in the 1980s, Ace, played by Sophie Aldred, had already learned to fend for herself on an alien planet before the Doctor even arrived and was far more tough than he ever was. She battled the Daleks and the Cybermen, gaining confidence during her time in the TARDIS much like the brash Rose Tyler. 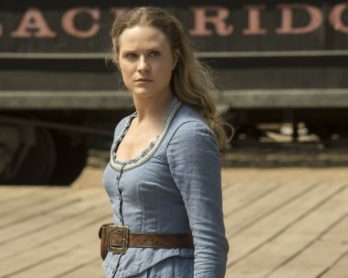 These days, however, confidence is definitely not something that is lacking when it comes to female characters on the show. Since her arrival in 2010, Amy Pond has always been stubborn, determined and rarely doubts her own abilities. Karen Gillan, who plays her, may have dismissed the idea that Amy is a feminist character, but she most certainly has the ability to kick the patriarchy squarely in the balls. In contrast, her love-interest Rory is a caring and loyal nurse. For anyone who likes their action-adventure stories to have a proper ballsy action hero, Doctor Who does now have one of those too. Of course, with this being Who, the character is no Jason Bourne. She was introduced in 2008 as a fearless professor and, due to also being a time traveller, River Song (Alex Kingston) not only knew the Doctor but had travelled with a future version of him, which meant that she now knew more than he did! 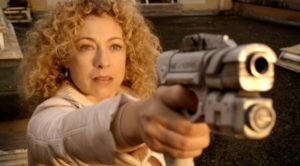 River has seen and done enough to have a pretty good idea how to get out of most situations, and unlike the Doctor, she has no objection to using weapons to get her own way. Most definitely someone I would like to be around to help me out of trouble, but then again, so is the Doctor. 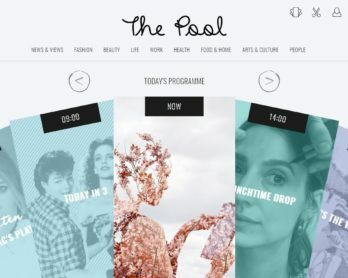 I’m not saying that the programme fulfills every feminist want and need, as it’s still chock full of cliches and stereotypes in places, but this is a story where the parts could theoretically be played by anyone. River Song could be Nathan Fillion and the Doctor could be Helena Bonham Carter. How great would that be? In a Saturday night television schedule where little girls are shown that singing well and looking pretty can make you a star, isn’t it nice that they also have a show to watch where a gang of intergalactic misfits can win via the strategic application of a bit of thinking? There’s more to life than X Factor. Choose Who.